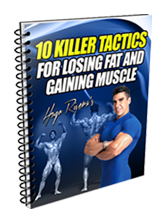 Learn how to gain muscle, get lean and lose fat while still enjoying the Holidays! The fact that I already see stores getting stocked with Christmas ornaments lets me know that the Holidays are here. With Thanksgiving coming along at the end of November, the Holidays get officially started. Since this season carries with it a lot of get-togethers, parties, and above all, plenty of food, many bodybuilders and fitness enthusiasts find it a task and a half to adhere to their bodybuilding lifestyle. This is due to the huge temptations of skipping your bodybuilding routines in favor of attending parties and eating foods that are not part of the typical bodybuilding diet. 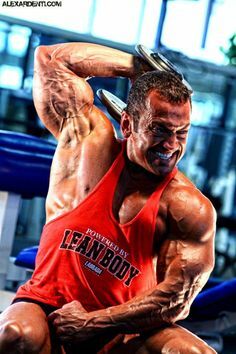 What is a bodybuilder to do? With good planning and discipline, you can continue to move towards achieving your bodybuilding goals while you have your cake and eat it too; literally. 1.The first step is to adhere to an abbreviated, though fully periodized, holidays bodybuilding workout routine so that you still get to gain muscle mass while minimizing the amount of time that you spend at the gym. If your schedule is really hectic, I would advise waking up early and getting training done, if possible, right before you go to work. If this is not possible, then try doing it at lunch-time or right after work so that nothing else interferes with your workout. On days off from work, definitely get the training done as early as possible. 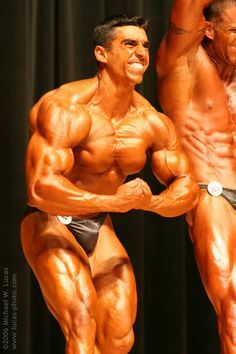 Please refer to my personal abbreviated Holidays’ Bodybuilding Workout which has you working out only 3 days a week for about 75 minutes at a time (see routine at the end of this article below). 2.The second step is to plan ahead. Not only look at your December calendar and pencil down which days you will have Holiday activities, but also figure out at what times and days you will be training. I also suggest that you even identify which days you will select for your cheat meals and write them down on your calendar as well. Because of the amounts of get togethers and days that the gym may be closed, it is best if you decide a week ahead which days you will be attending the gym. In this manner, your chances of missing a workout due to parties or gym closures are eliminated. 3.The third step is to know how to cheat properly. By cheating the right way, and at the right times, you will not only maximize your muscle building potential but also minimize any fat gain. Tip #1 Plan Your Cheat Days Wisely. Look at the calendar and based on the days that you have parties and get togethers mark your cheat days. My advise is to attempt to space cheat days with at least 5-6 days in between, 6 being the better choice. Tip #2 Eat Your Cheat Meals Wisely. When you have a cheat meal, start eating the protein portion first as this will get you to start getting full. Leave the carbs for the end of the meal. Also, try to not stuff yourself. Instead allocate four hours and a half of cheating per cheat day. This will allow for 3 cheat meals (one every 90 minutes). After your cheat period, go back on your regular diet. Tip #3 Have a tough workout before you cheat to minimize fat gain and maximize muscle. Reason for this is because after a workout the body is primed to absorb nutrients in the form of proteins and carbohydrates. Thus, having a cheat meal afterwards will ensure that most nutrients are used for recovery and muscle production. Tip #4 Take 200mcg of Chromium Picolinate and 300 mg of Alpha Lipoic Acid. 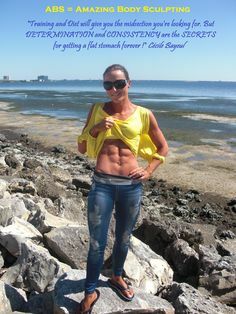 Taking 200mcg of Chromium Picolinate and 300 mg of Alpha Lipoic Acid at the beginning of your cheat period helps to increase your cell’s ability to accept insulin, and thus, assimilate the extra carbohydrates better. As a matter of fact, increasing insulin sensitivity is one of the reasons why I like to have a big workout prior to the cheat period. Tip #5 Have some EFA’s with your cheat meal. Research indicates that some Essential Fats like the ones found on flax oil or fish oils have anti-lipolitic properties. In other words, they inhibit some of the enzymes responsible for fat storage. By taking these fats with your first cheat meal of your cheat period, you can minimize some of the damage. I recommend you take 3-6 capsules of Labrada’s EFA Lean Gold prior to every cheat meal. 3 for the ladies and 6 for the guys will just do the trick. Tip #6 Take some digestive enzymes with each one of your cheat meals. This will ensure maximum nutrient assimilation and will also help you avoid feelings of excessive fullness and indigestion. Tip #7 Three to five hours after the cheat period has ended have a 30-minute walk. I’m not talking about anything strenuous; around 2.5 to 3 miles per hour is a good pace. Doing some cardiovascular activity after the cheat period has ended will start burning some of the carbohydrates that may still be lingering around. The more of these you burn, the less likelihood of storing body fat. If you cannot do this walk on the same day of the cheat period then try it on the morning after on an empty stomach. As always, in order for these strategies to work, self-control, discipline and determination need to be exercised. When it comes to bodybuilding, this will always be a recurring theme. What If Motivation Is Low? 1.Have A Clear And Concise Goal Of What You Want To Accomplish By A Specified Date: Set a deadline and be specific. For instance, my goal is to be in near contest shape by December 5th which is my birthday. For me, that means being 185-lbs at 5-6% body fat. A specific deadline will offer you something to shoot for and achieve by a certain date which will put positive pressure on you and prevent you from skipping your workouts or having unscheduled cheat meals on the diet. 2.Get A Training Partner That Is Equally Passionate About Your Bodybuilding and Fitness Goal: A good training partner can fuel your motivation and accelerate gains tremendously. Good partners help you to push harder through your workouts and also inspire you to stick to the diet since you see how they progress. Ideally, get your spouse involved, or your kids if they are old enough. If not, a good friend will work too. 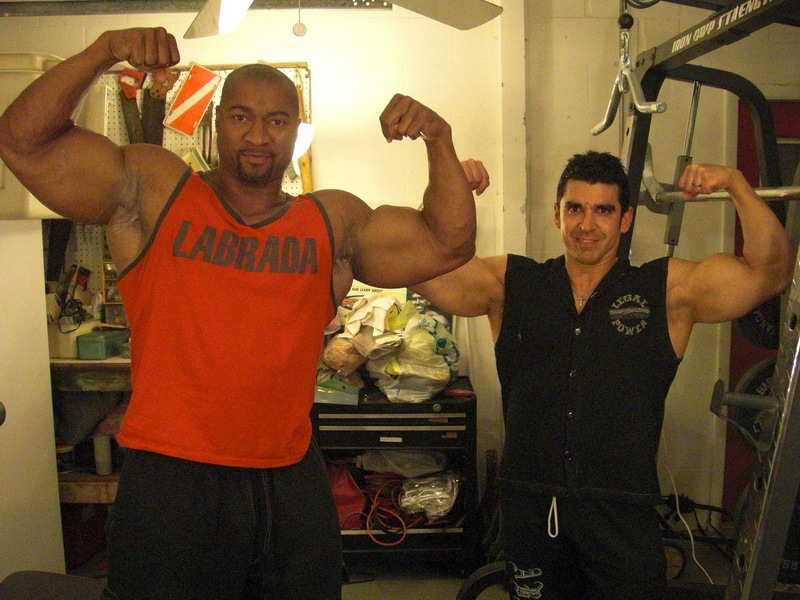 I’ve found that the best gains in my bodybuilding career have been made when I train with someone who is equally dedicated to achieving the same goal. If you apply yourself and implement the simple techniques described above, while everyone around you gains 20 pounds or more of fat and excess water during the Holidays, you will gain a few pounds of muscle and maybe 2-3 lbs of fat at the most. For the most disciplined of us, who actually increase the amount of working out as opposed to decreasing it, and who minimize cheat meals, then fat gain is not even a possibility. Now you are armed with all of the information that you will need in order to actually improve your shape over the Holidays. It is up to you to put this knowledge into action and choose which person will you rather be; the 20 lbs of fat gainer, the 2-3 lbs of fat gainer with equal or more gains in the form of muscle, or the one who even gains as fat comes off? Choose your destiny. The fact that you are reading this article leads me to believe that you will choose wisely. May your Holidays bring you tons of health and happiness! For the purpose of continued muscle growth and fat loss over the Holidays, I have used the principles of cycling that I always preach about in order to create a routine that will keep the muscle growth/fat loss process going during the next few months with minimum visits to the gym. While it is a low volume/abbreviated routine, it is by no means an easy one. The longest routine is the one from week 3. It lasts around 75 minutes. It is exhausting as well. Try it out and provided that you follow a good diet along with it (by just limiting yourself to pre-selected cheat meals in the manner described above) you should avoid the catastrophic effects that the Holidays leave behind in some people. As a matter of fact, you should look better. 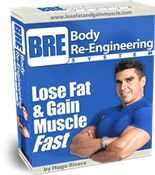 Natural Bodybuilding FAQ: Lose Fat and Gain Muscle at the Same Time?